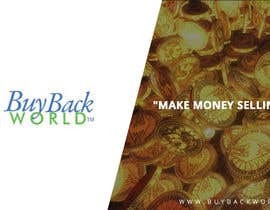 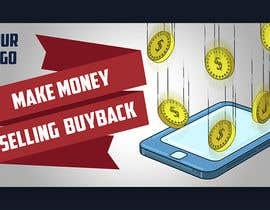 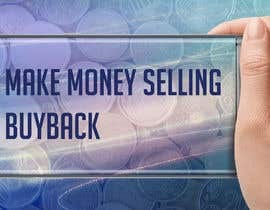 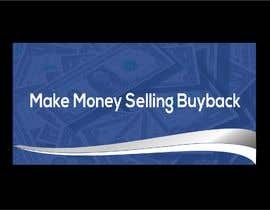 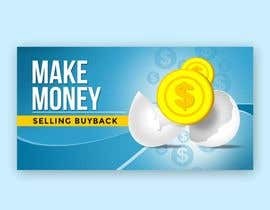 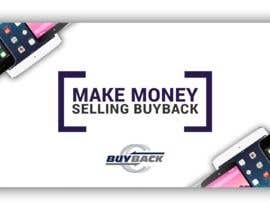 I need a LinkedIn Banner (1536x768) that says "Make Money Selling Buyback". 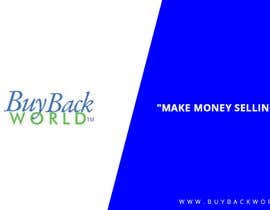 Our colors are White, Grey, and Navy Blue (See logo attached). 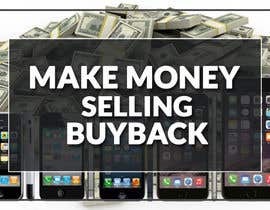 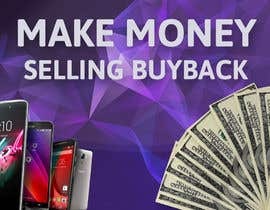 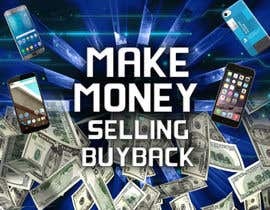 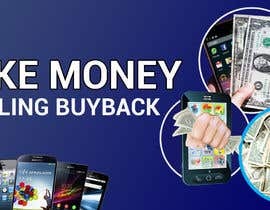 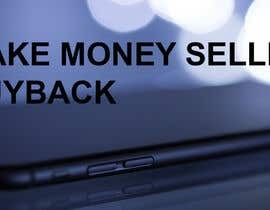 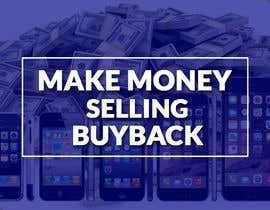 We are a cell phone buyback company. 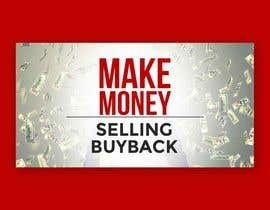 Where is your logo sir? 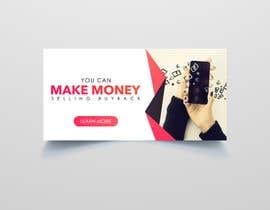 where is the attachment sir ?